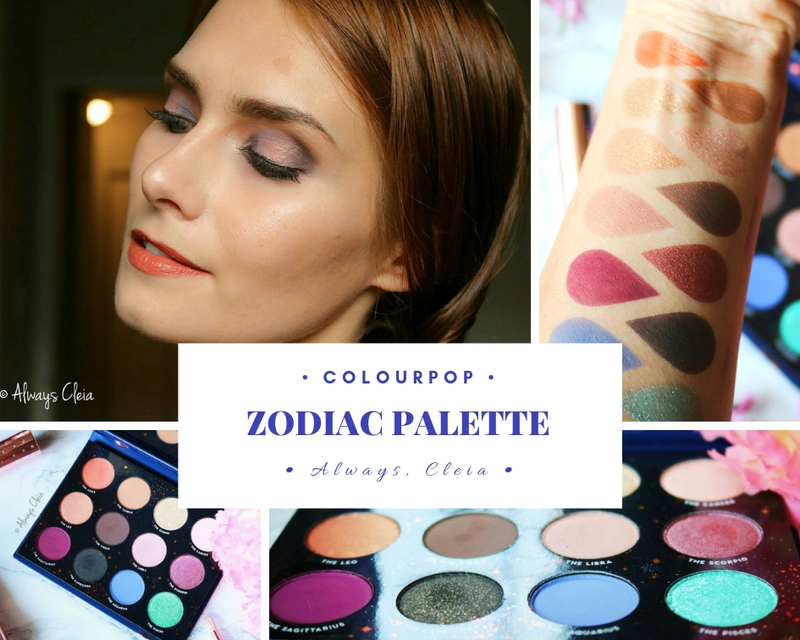 Today we’re talking about the new Kathleen Lights X ColourPop Zodiac Palette Collab which released about three weeks ago. My palette took forEVER to get to me, I finally got it on a Friday morning right when I was heading out of town. A few weeks ago I posted my first impressions of the ColourPop Mar Palette that came out this Summer. If you read that post you’ll know that my first impressions weren’t exactly positive. The shadows weren’t performing very well.